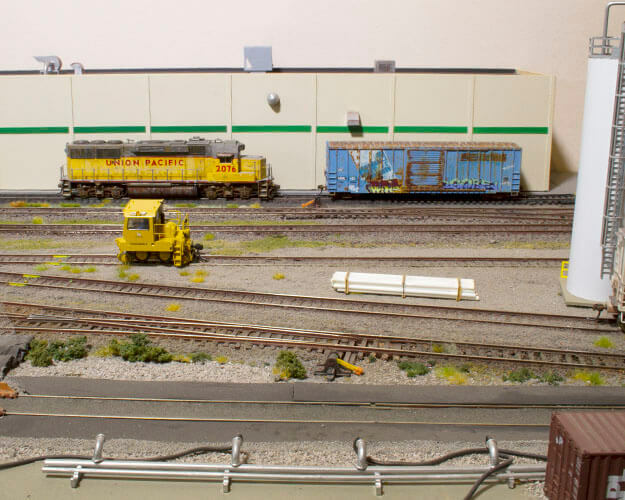 See Micky White's White Line Rail Systems, three HO scale shortlines that merged to form one company. The three switching layouts are run independently and use mostly leased power. You’ll see the CSX in Miami, the BNSF in Washington, and the UP in Minnesota. 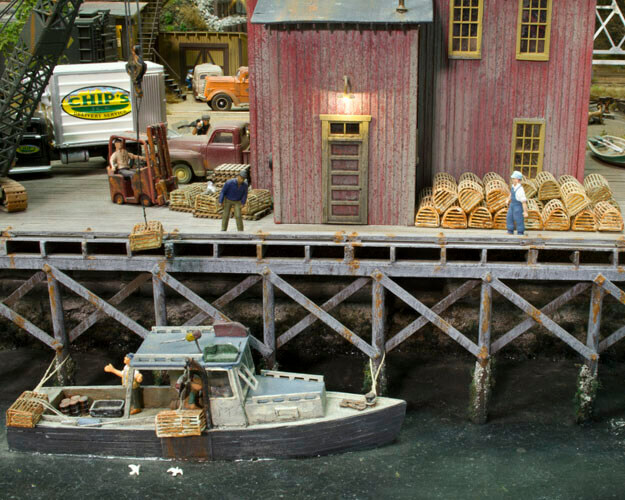 You will enjoy Micky’s weathering and scenic details on the layouts. We share photos, video of operations in Miami, and an article about how the separate railroads became one. On the line from Albany west to Toledo in Oregon, we watch the Union Pacific and Southern Pacific operate the freelanced HO scale Cascade Pacific Railroad. 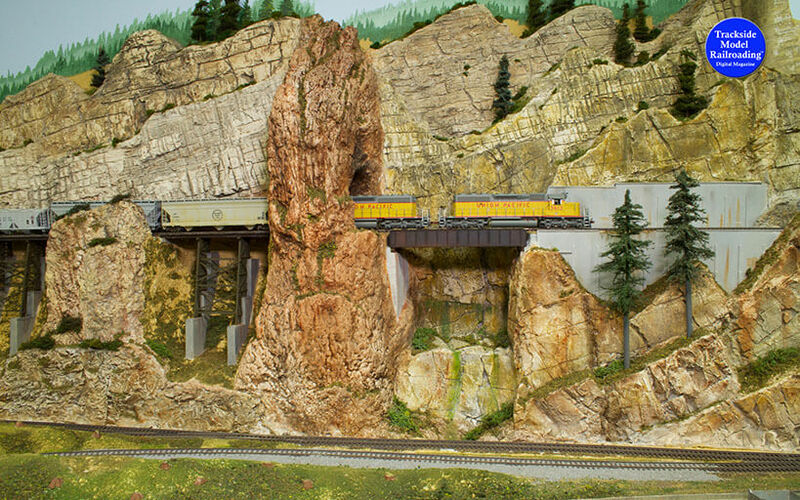 You’ll enjoy impressive rock work on the scenic line through Oregon and the beautifully-scenicked Port of Eagle Cove at Toledo. The layout belongs to the Corvallis Society of Model Engineers. 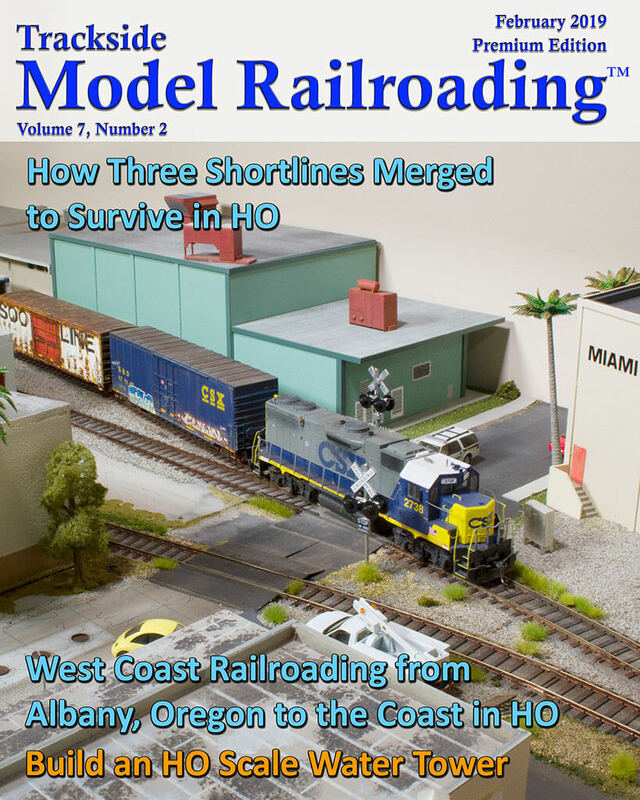 The feature includes the story of the club and the Cascade Pacific, lots of photographs of the layout, and video of the SP and UP at work. 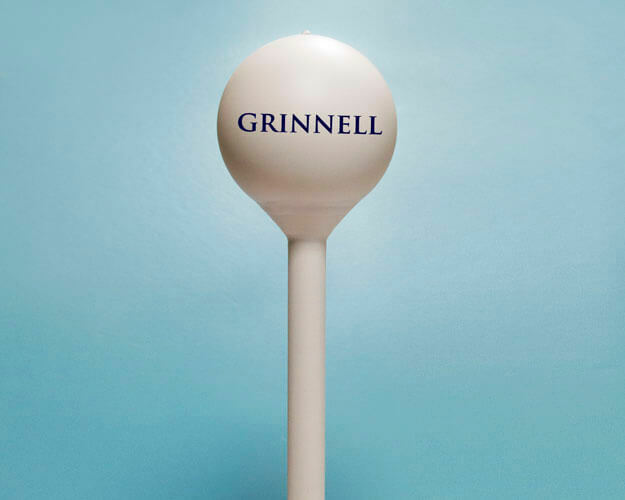 We show you how to scratch-build an HO scale "golf ball and tee" style water tower in this month's magazine. Order the Blu-ray and DVD featuring these layouts in more depth. For those who would like to see even more of these two layouts, we make a Blu-ray and DVD each month. The movie features both the layouts, but with much more video than what you will see in the magazine. We will share switching on the White Line's Easton Railroad, Progressive Railroad, and the Miami Lines, and mainline running and switching with both the Southern Pacific and Union Pacific on the Cascade Pacific Railroad. Video orders will processed and shipped out within 10 days of ordering. All US orders include free shipping. International orders will be subject to shipping costs. Our DVDs are region free and are in NTSC format.